There are many times wherein users would like to transfer files between two iOS or Apple devices. 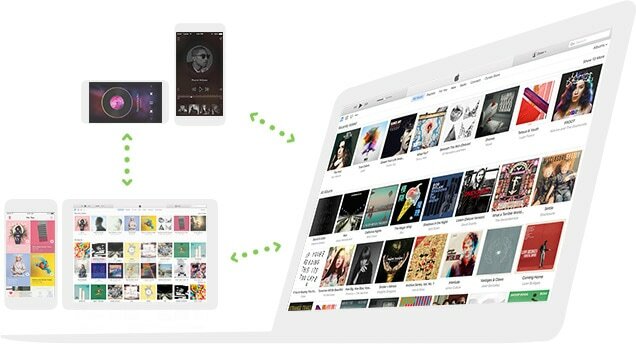 That would mean copying or sending files from the iPod to the iPad or the iPhone, without the need for iTunes. This kind of software doesn’t come by easily, but users definitely have a ton of options and alternatives available. Below are the best three. This, by far, is the most popular and most useful file transfer software available today. It is very easy to use and works even on the latest devices. Aside from a seamless transfer between the iPad and the iPod, iSkysoft iTrasnfer for Mac (for Windows) will work with your Mac well. iPhones are supported as well. This software has a few more added perks added to it too. It can convert your audio and video files to be more compatible with your devices. As such, you’ll be getting more than what you pay for with this software. 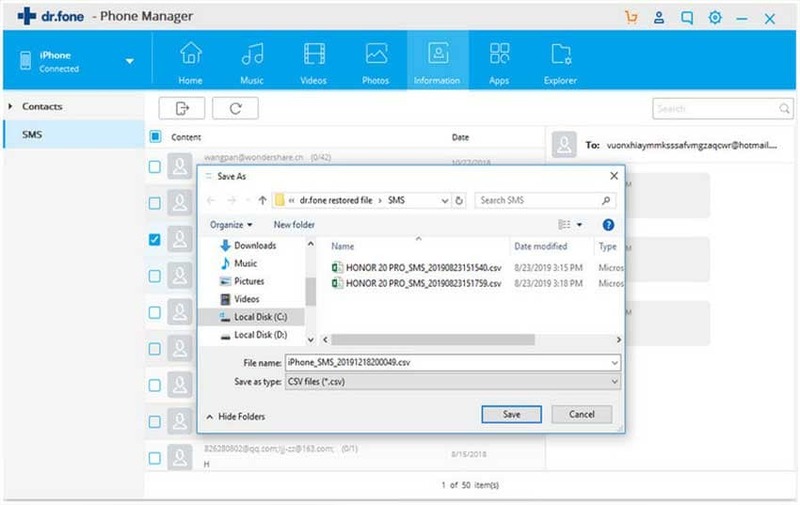 Use iSkysoft iTransfer to back up all the files and media stored on your iOS device and into your computer. Or you can just transfer from one gadget to another directly. Install the software on your computer and connect all of your devices. 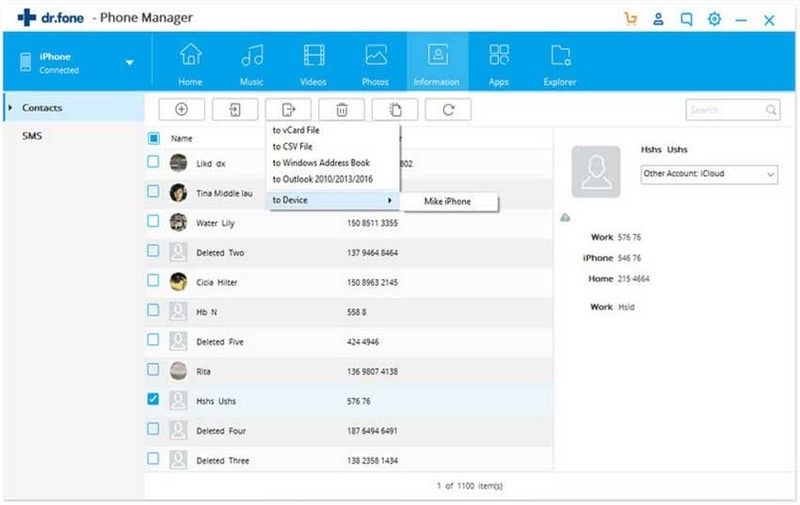 Each device will then be detected by this software, allowing you to manage all files easily. Unloading and uploading videos, music, documents, and photos become a whole lot easier too. This one is the most ideal iTunes alternative indeed. 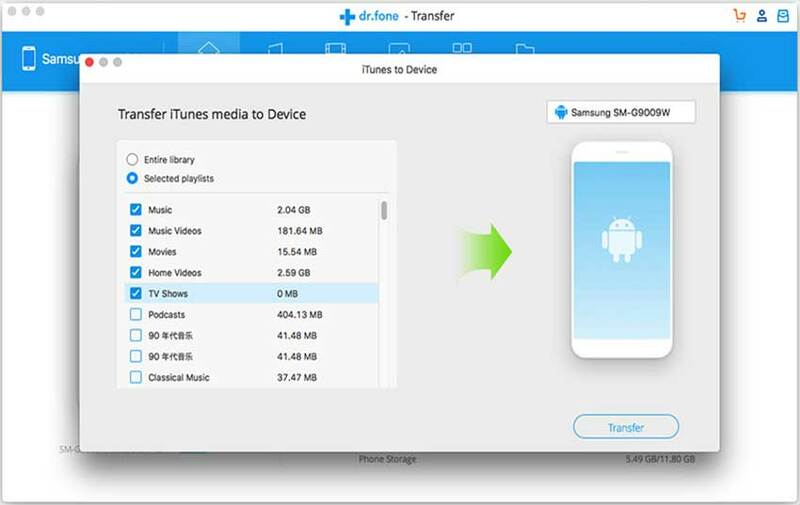 This file transfer method is actually an app. Being so, you won’t need any host computer for it to run. What you do with FeePerfect AG is that you install in on all of your iOS devices. Then you run it on each of them at the same time. Its only other requirement is for you to have access to a Wi-Fi connection, as that will facilitate the file transfer. FeePerfect makes any file transfer task between iOS devices a fairly simple matter. No need for cables here or an internet connection. All you need is a local network that is served by a Wi-Fi signal. Once all of your devices are connected, you can easily transfer any file from one device to the other over the air. This app is designed for the iPhone, the iPad, and the iPod Touch running iOS 5.0 or later. This app is especially optimized for the iPhone 5, proving that even the newer versions Apple devices are supported. 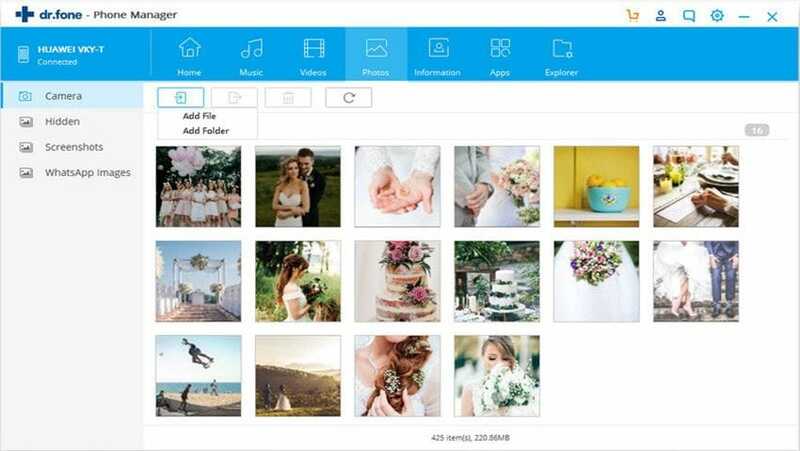 Aside from transferring files like camera pictures, videos, photo streams, and local files, you will be able to chat with your friends on the same network using this app. Searching for online friends is a breeze too. So if you’re in a big party and want to know if your friend hasn’t left yet, you can check her out through the app. This app is also perfect for use in schools. Students can easily transfer files with each other using FeePerfect and easily contact each other after classes. So if you’re looking for an iTunes alternative that won’t require any kind of computer installation or USB cable connection, this one is your best option. Download the app today and check out how it will work for you. These are best two of the most popular software that can facilitate file transfer between two or more iOS devices. Check out which of them will work for you best. There might be a few other alternatives in the market too. Because of 2 programs, transferring files between devices need not be done through iTunes anymore. So if you are having issues transferring some of your files and documents to and from your iPad, iPhone, or iPod, switch to these programs instead. You might just find exactly what you’re looking for in them. And make all data transfer tasks a whole lot easier too.